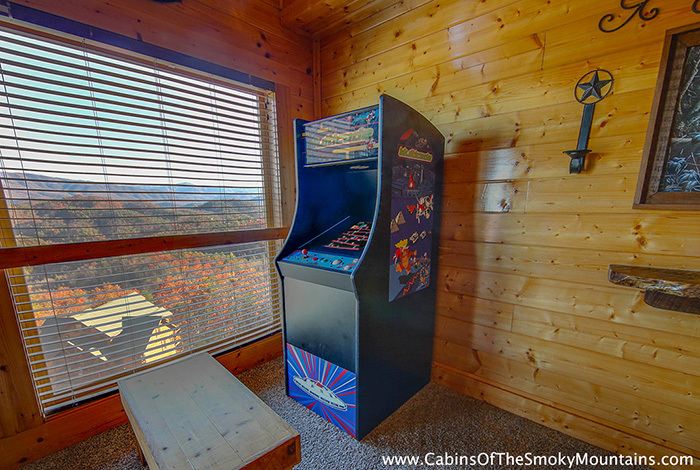 This cabin is an award in itself! 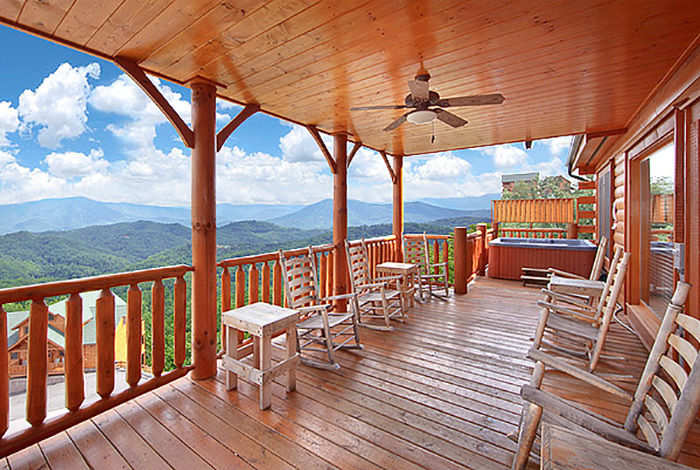 Be sure to discover Award Winning Views on your next dream getaway. 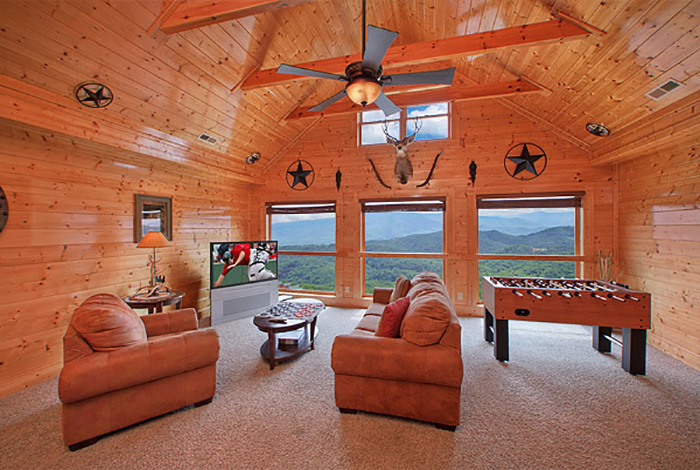 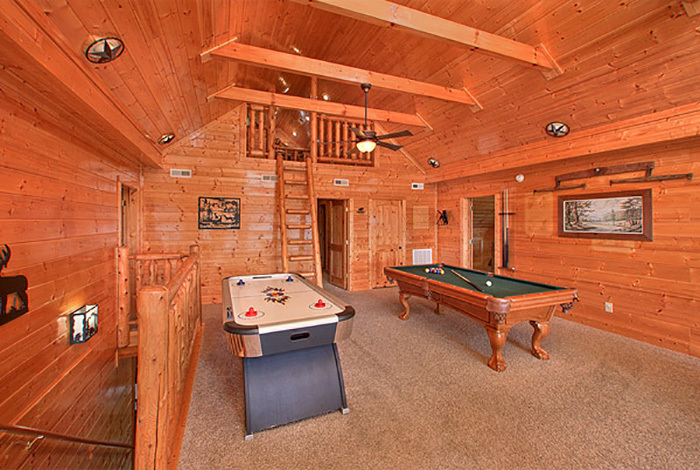 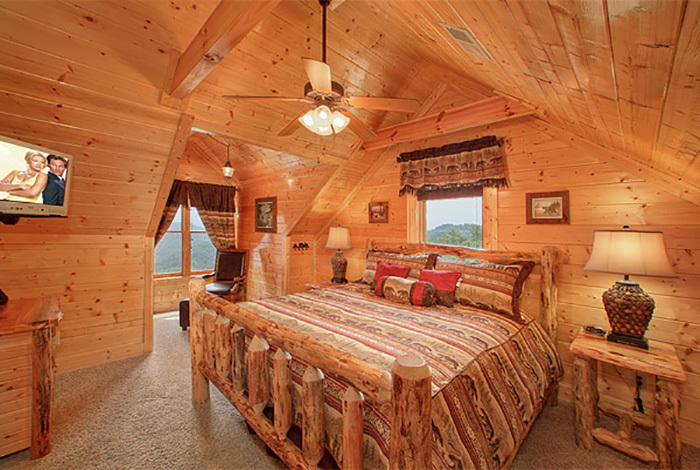 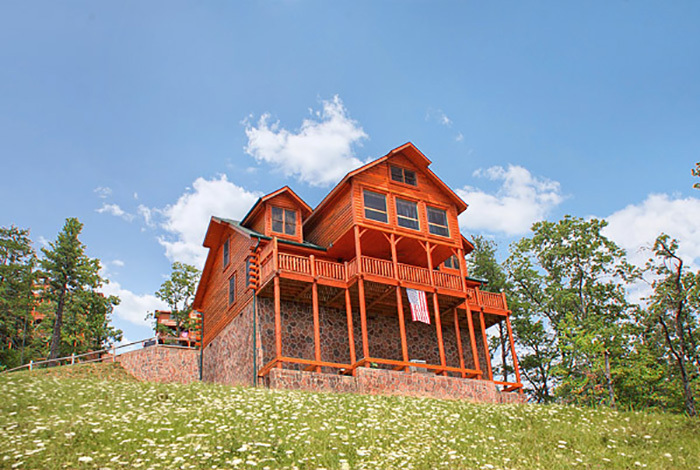 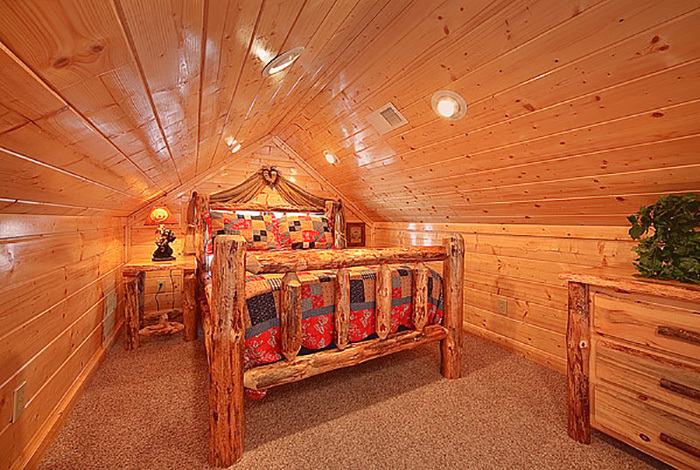 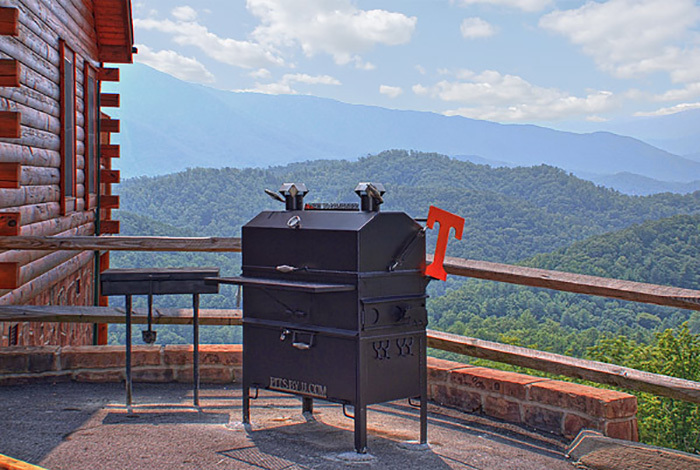 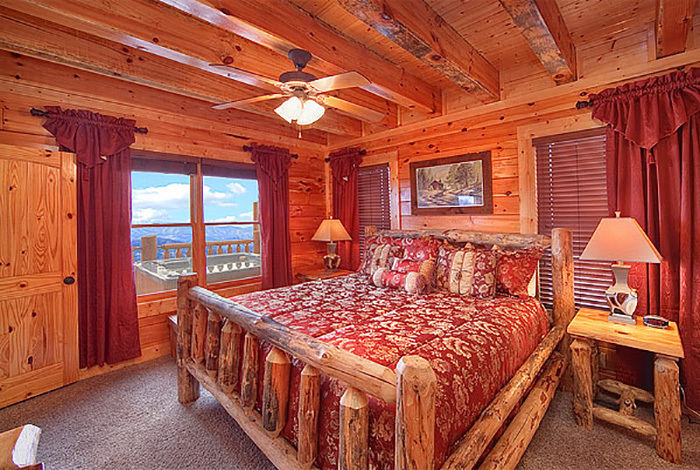 This luxury Pigeon Forge 4 bedroom features some of the best views in the area! 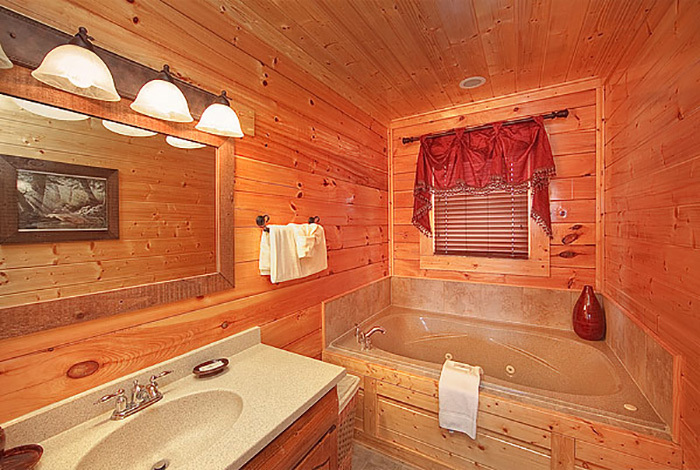 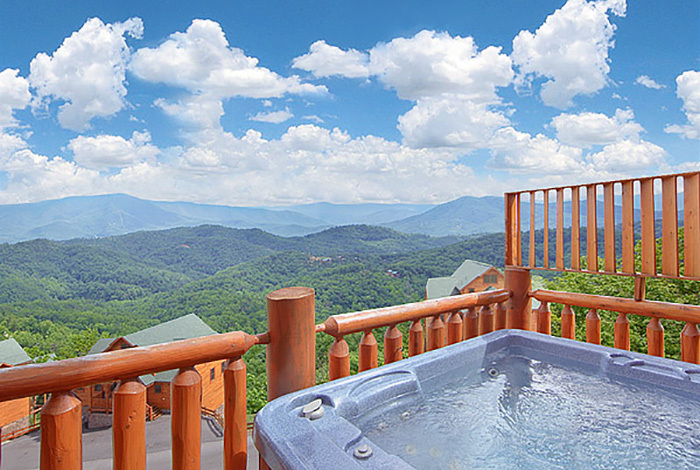 Mount LeConte and the rest of the Great Smoky Mountains National Park will look stunning from the comfort of your very own hot tub. 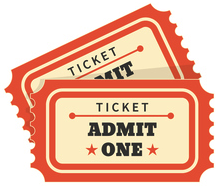 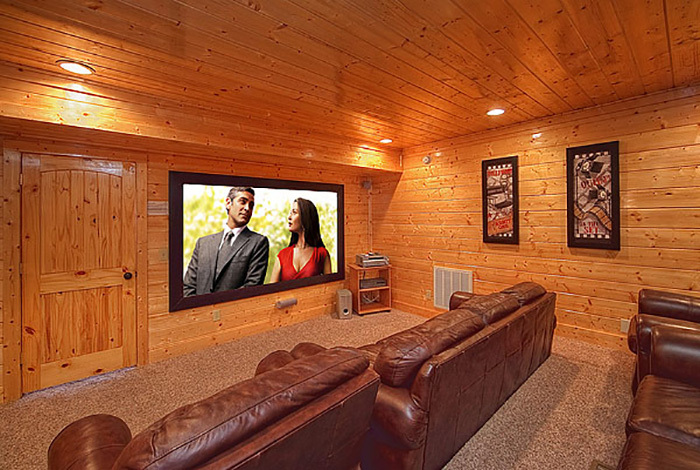 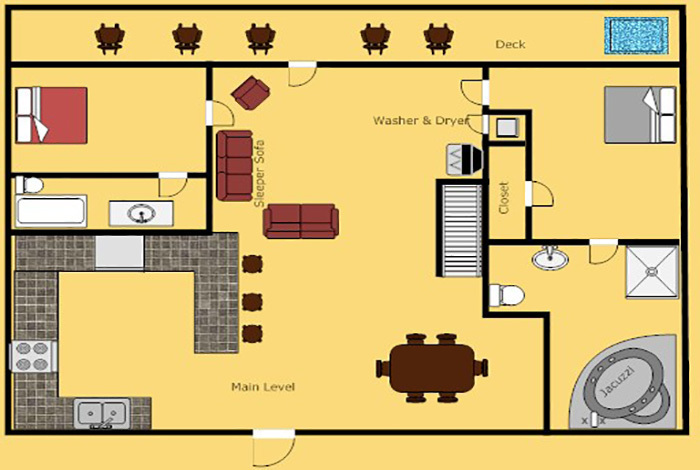 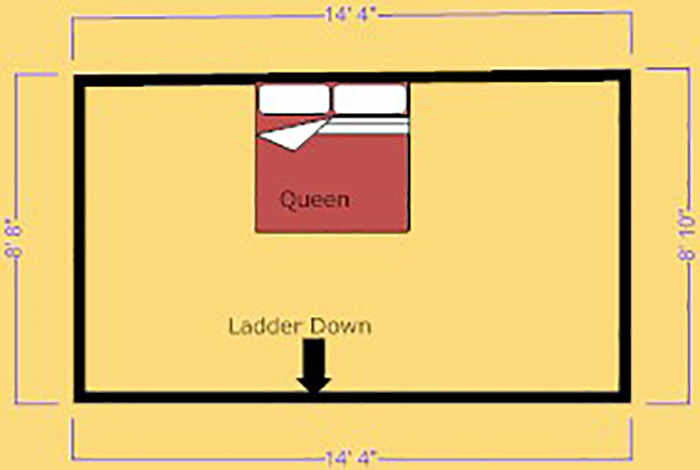 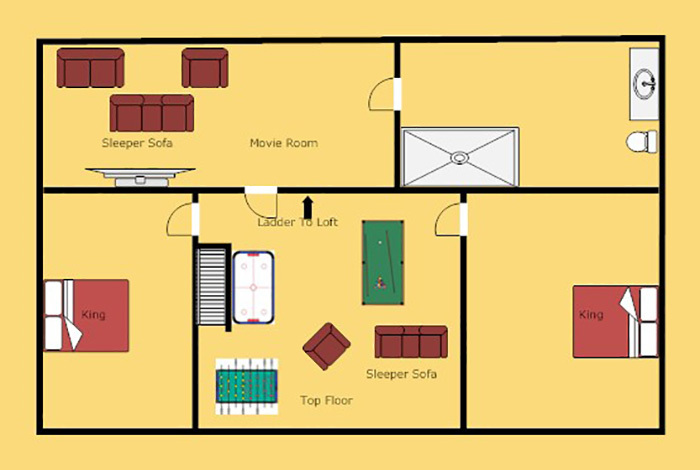 Entertainment is easy to find here, your own home theater with comfortable sofa style seating and wonderful pool table will make sure of that. 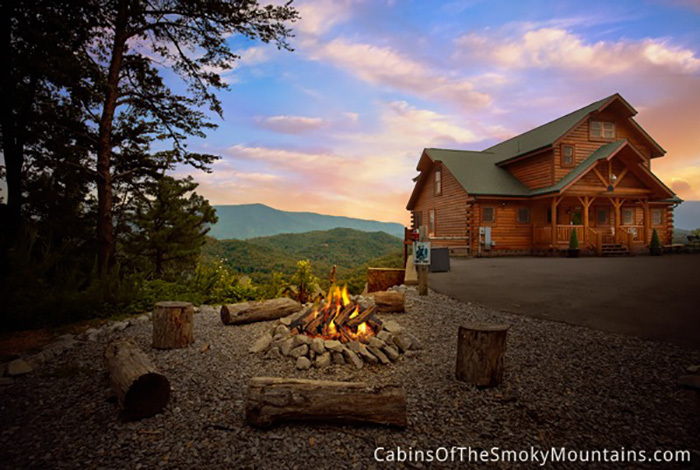 Even spend some time sharing memories with everyone around the outdoor fire pit! 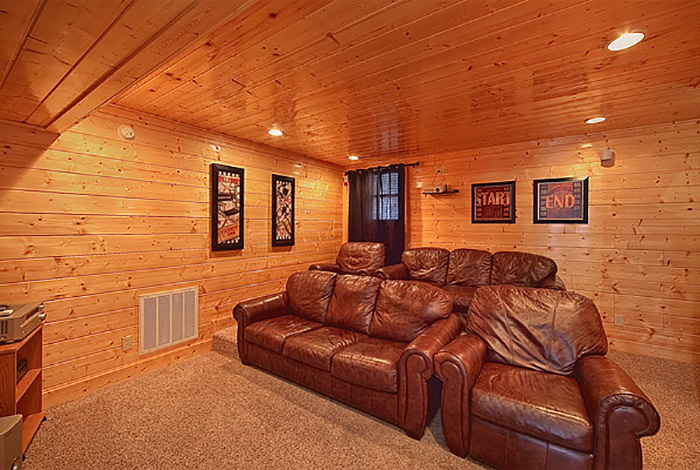 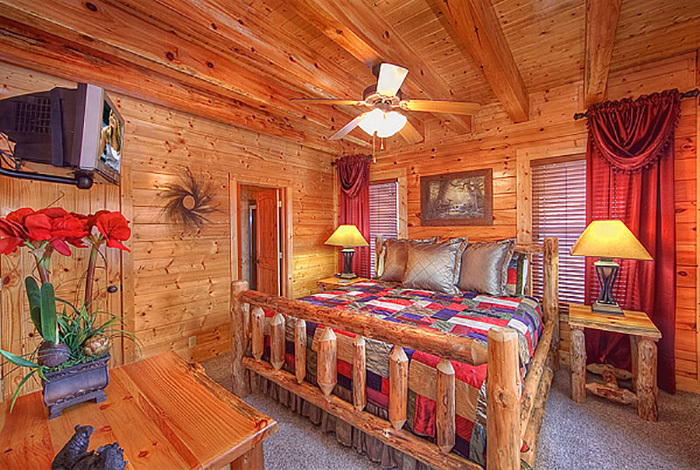 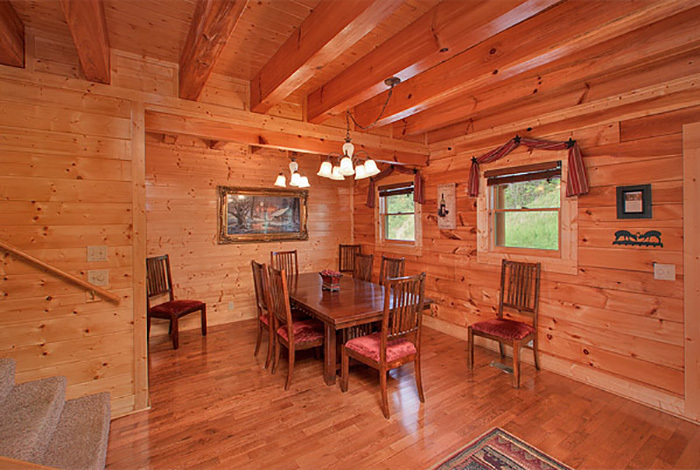 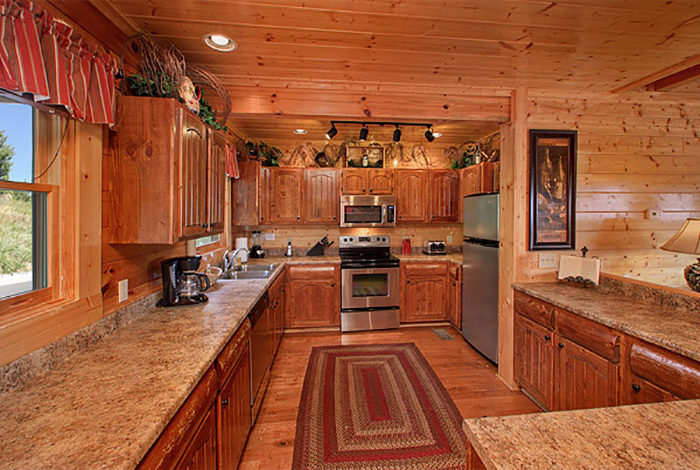 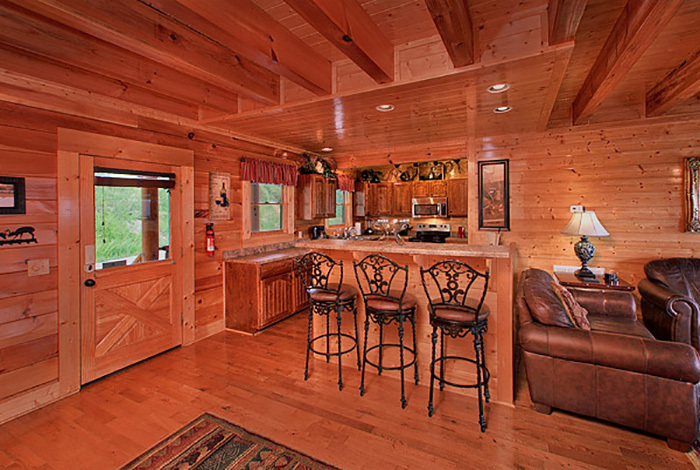 Once you head out from your cabin, you'll be just minutes away from Downtown Pigeon Forge and Dollywood! 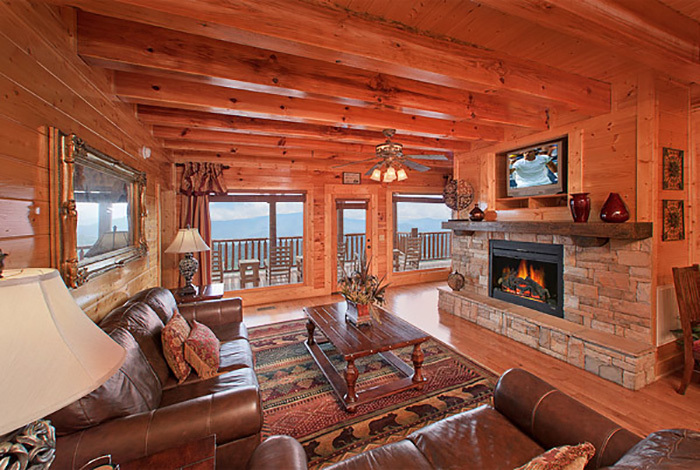 Award Winning Views is waiting for you today!